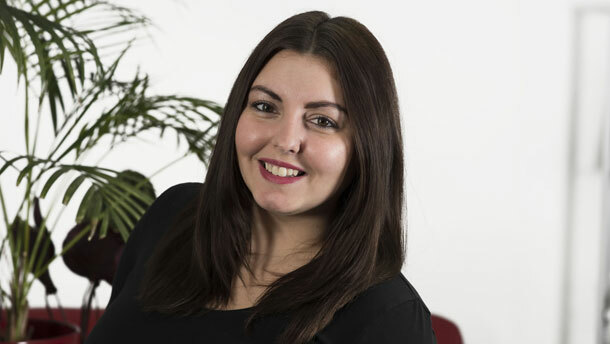 Steph Selby is the Manager of our Property Team who specialise in insurance for residential blocks of flats. A-One Insurance is a professional and highly visible broker based in and around the South of the UK. Researching the market on our clients behalf, is one of the reasons why they choose to stay with us year on year, We’re humbled when they refer their friends to us too as they know we keep our promises and trust our philosophy. Whatever you need from home insurance to complex commercial risk advice we can provide a solution. We have an in house claims team and you can visit us locally in branch at Westbourne or Ringwood and deal with a person rather than a call centre. Communal areas are areas within a block of flats or an estate which all residents have a right to use and for which the Residential Management Company or Freeholder is responsible. These include communal hallways, shared stairways, landings, pathways and surrounding grounds. The Insurance policies that we offer as a broker include a minimum of £20,000 for contents for the communal areas. Solving any disputes over who’s responsibility it is and then is it covered. Some blocks of flats have larger communal areas , both internally and externally where you may have items such as tables and chairs, benches, pictures, rugs and plants which would all be covered for loss or damage under this insurance subject to an insured peril ( Fire, Theft / Attempted Theft, Accidental Damage to name a few). For more details about our residential flats insurance call Steph and his team today on 01425 486541 or email stephanie.selby@aoig.co.uk.